Every once in a while I need a bit of a vacation in order to not burn myself out completely and the past couple of weeks have proven to be a good time to do it. What first ultimately triggered it was that I slipped and sprained my ankle, also tearing a muscle in my foot as well. I basically had to sit in bed for a week as ankle was swollen to high heavens and colored like a blueberry. After that I wasnt feeling too inspired to write anything. In addition with the price drops in the crypto space many people have become overly toxic which isnt the best time to be watching and seeing everything that is going on. Most of the content is just memes or complaining and being that I am someone who encourages people to often take a break if they feel the space is toxic, I took my own advice. The space isnt any better a few weeks later, but I am definitely feeling a bit refreshed. I also have been working at knocking out all the boring parts of my business I am starting in a few weeks, so I can update on the fun stuff and do reports of how it is functioning. At the moment im looking at probably having everything up and running in August and starting reports soon after that. If you dont know what im talking about, I am buying homes and renting them out. The most exciting thing that has happened to my life in the short term though is I decided to buy a puppy. I got bored with all my time alone and I will be having my hands full training and welcoming my new best friend into the family. 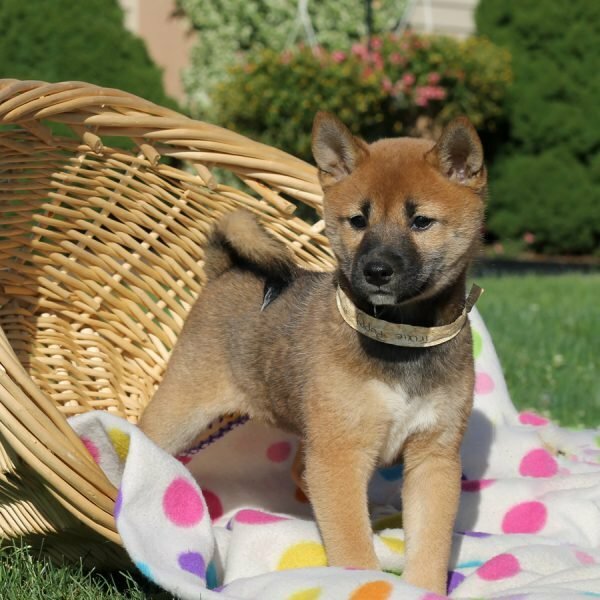 He is a dark Shiba Inu we named Oliver and he will be arriving in a few days. I will definitely update everyone on that experience as well. Overall I just felt burnt out and there were a few things that happened in my life to further that mind set, but I am back. Sorry for disappearing unannounced as I do sometimes, but I always come back because I love all of you out there and surprised you actually still read my content. Expect the next few months to be exciting ! Sorry about your ankle, I'm glad its better now. 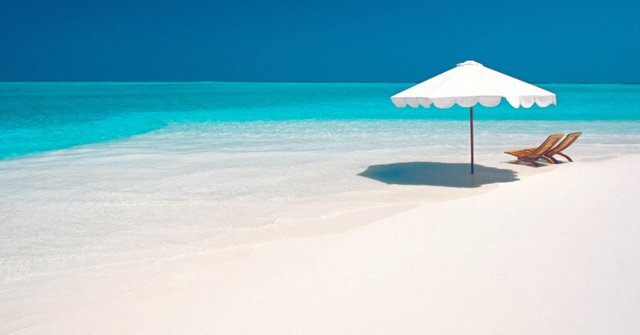 A vacation definitely is needed so we get refreshed and rejuvenated. Welcome back! Oh yeah, you should be careful not to.